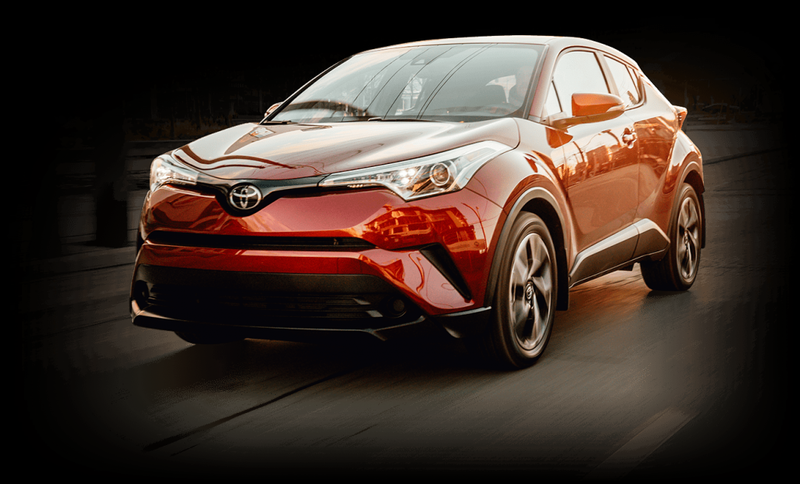 Get inside the Toyota C-HR and become a part of something new. 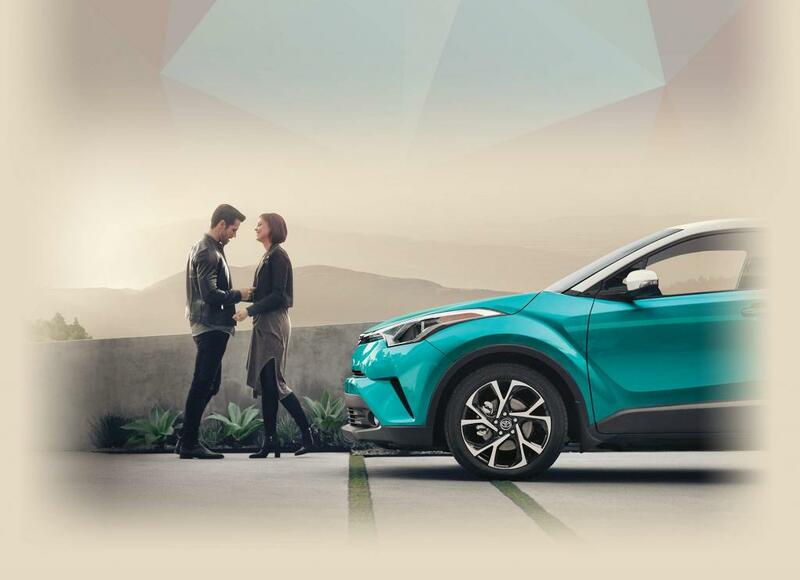 With eye-catching design and advanced safety features, C-HR means driving on your terms. Who said you have to sacrifice comfort for style? Heated front seats are standard, and the driver’s seat with standard power lumbar support can be adjusted for maximum comfort. Rear seats can convert to a 60/40 split for extra cargo space, and the telescopic steering wheel comes outfitted with audio controls and phone capability. C-HR also features piano black trim on the dash and a 7” touchscreen. 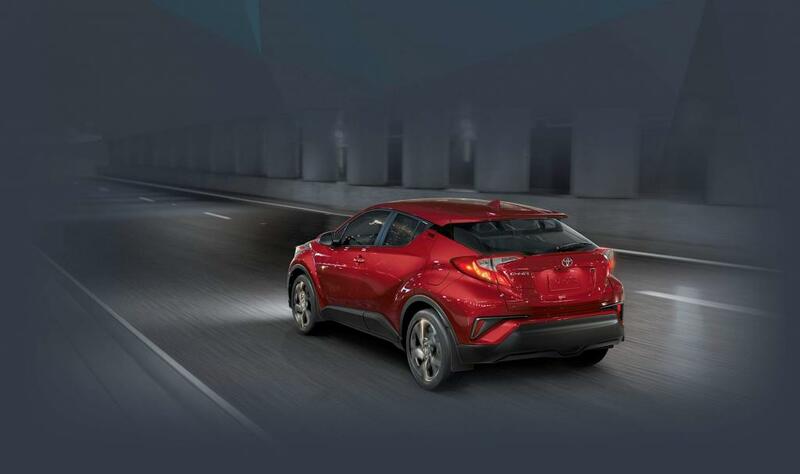 The C-HR enhances awareness with the aid of a standard backup camera and an electrochromic rearview mirror. Nothing will ever replace great driving instincts but the C-HR is here to make your drive that much easier. The C-HR engine is an excitable 144-hp, 2.0L, 4-cyl VALVEMATIC with continuously variable transmission. Even at a standstill C-HR makes its presence known, but once the engine turns on, so does the fun. A braking system that’s built with one goal in mind: Your safety. Front and rear discs work alongside an Anti-lock braking system, braking assist and electronic brake force distribution to help keep you in total control. For Toyota, safety isn’t an option. Instead, it’s a pillar for every vehicle that comes off the assembly line, and C-HR is no exception. 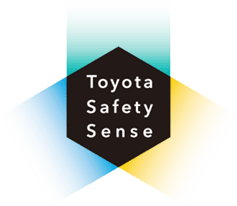 TSS-P is standard on every C-HR and includes features like automatic high beams, pre-collision system with pedestrian detection, lane departure alert, and dynamic radar cruise control.